Pankaj Singh is an Indian Test cricketer. He was born in Sultanpur, Uttar Pradesh. Pankaj is a fast bowler. He plays for the Rajasthan Royals in the Indian Premier League (IPL). A tall and strapping right-arm medium-fast bowler from Rajasthan, has progressed from the Under-19 level to the India A side with consistent performances since he made his first-class debut in August 2003. 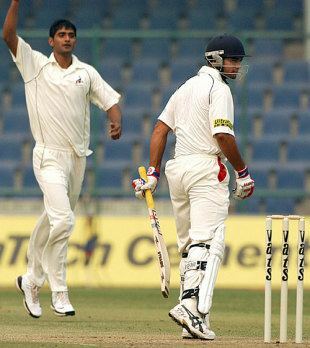 By 2006 he started showing signs of having matured, taking Rajasthan to the final of the Ranji Plate league, with 21 wickets at 20.95. In 2007, he was part of India A's twin tour of Zimbabwe and Kenya and a total of 18 wickets in the unofficial Tests and ODIs in Kenya earned him a spot for the home series against South Africa A. With Sreesanth and Munaf Patel injured, he earned a call-up to India's Test squad to tour Australia. He signed with the Rajasthan Royals in the inaugural IPL before transferring to Royal Challengers Bangalore for the second season. His next big break came when he was included in the limited-overs sides for India's tour of Zimbabwe, when the selectors decided to rest several senior players. 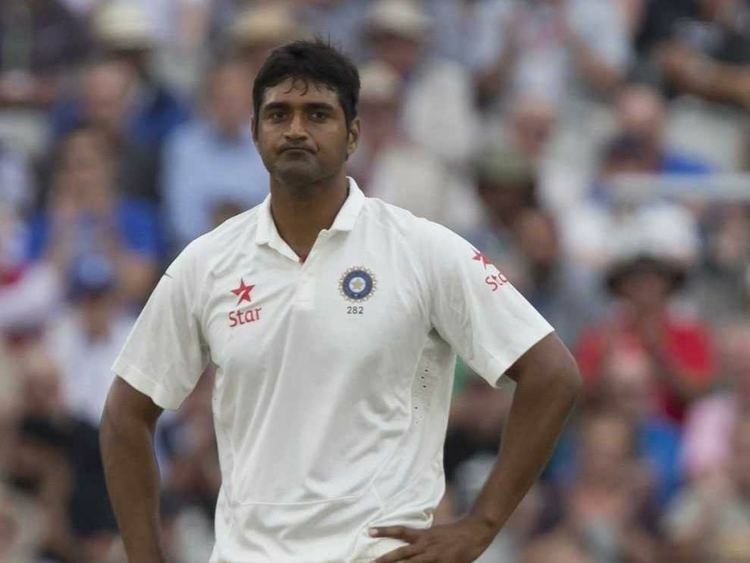 He was selected to the Indian test cricket squad for the Border-Gavaskar Trophy series of 2007-08 in Australia, but was not selected to play. 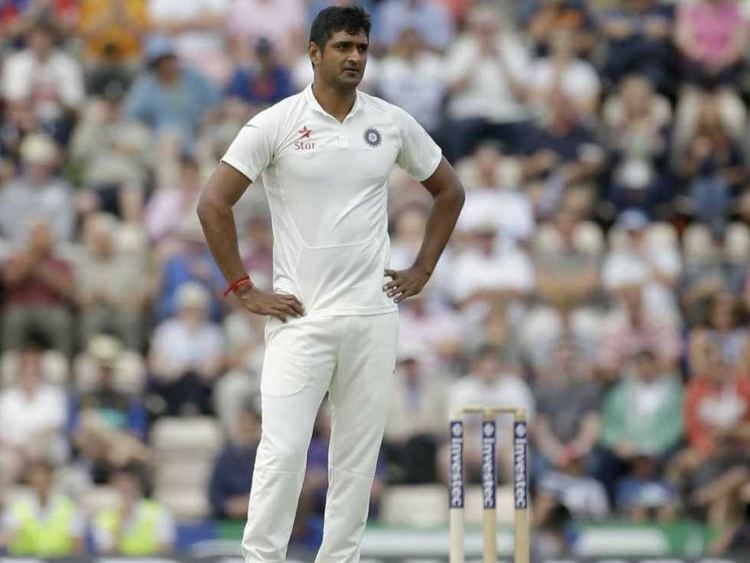 After a recent good show in domestic tournaments, he was included in the Indian squad touring England in July 2014. 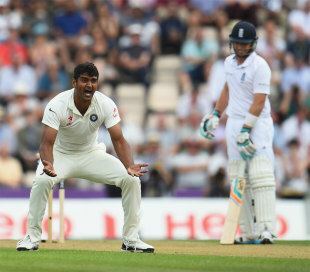 He made his test debut vs England at the Ageas Bowl in the 3rd Test of the series after Ishant Sharma was ruled out with Injury. He was handed his debut test cap by Mahendra Singh Dhoni. 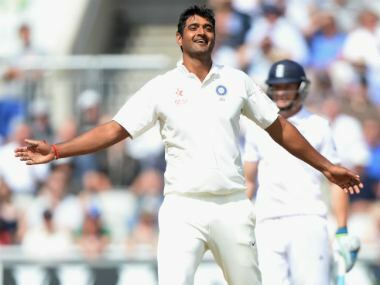 Pankaj Singh could have had Alastair Cook as his first test wicket had Ravindra Jadeja not dropped the catch off Singh's bowling. 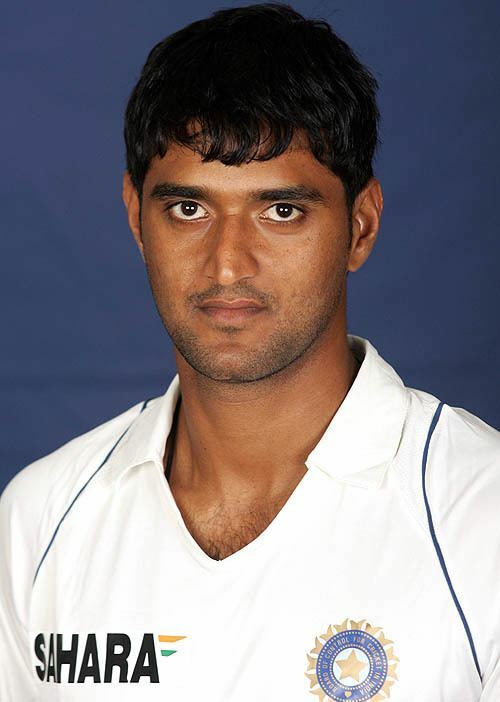 On his debut Pankaj achieved a unique record of being the most expensive bowler in test debut without a single wicket. He conceded 179 runs during the match against England in July 2014. His maiden wicket came in his second match and with his 416th ball when he dismissed Joe Root on 77. He also dismissed wicketkeeper-batsman Jos Buttler a few overs later.